Here you will find everything for the wedding, we’ve been organizing weddings for over 4 years and we’ll be happy to share our experience and ideas, so that your event became unique. If you want an original celebration of your wedding so that it would be memorable to you and even the most sophisticated of your guests, a wedding in the TRAM – is what you need. Nothing like your guests have ever seen! 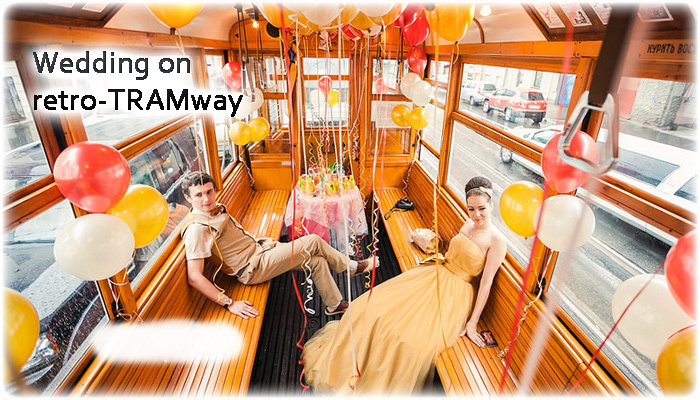 Tram, decorated inside and out specifically for your wedding, equipped with modern music system and lighting. Your wedding TRAM will travel along the route, pre-planned according to your wishes, capturing places important for you and making stops for photo sessions and video shoots. 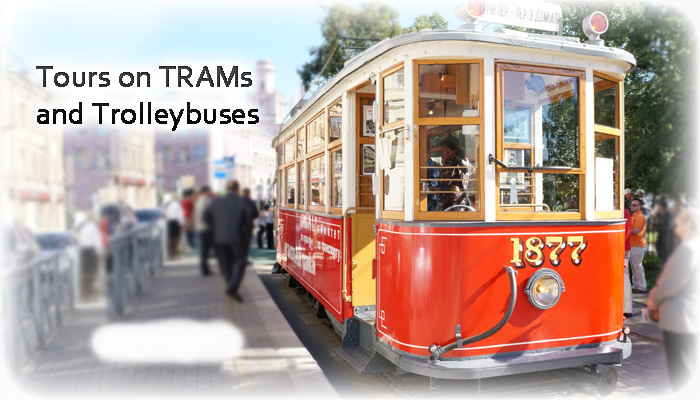 Some couples are considering a tram or trolleybus as part of a varied program of the wedding, while others, make it the main site. 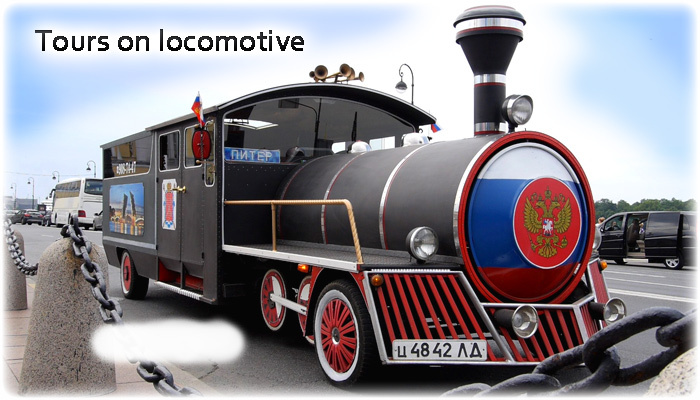 In any case, this transport is striking element of the whole event. 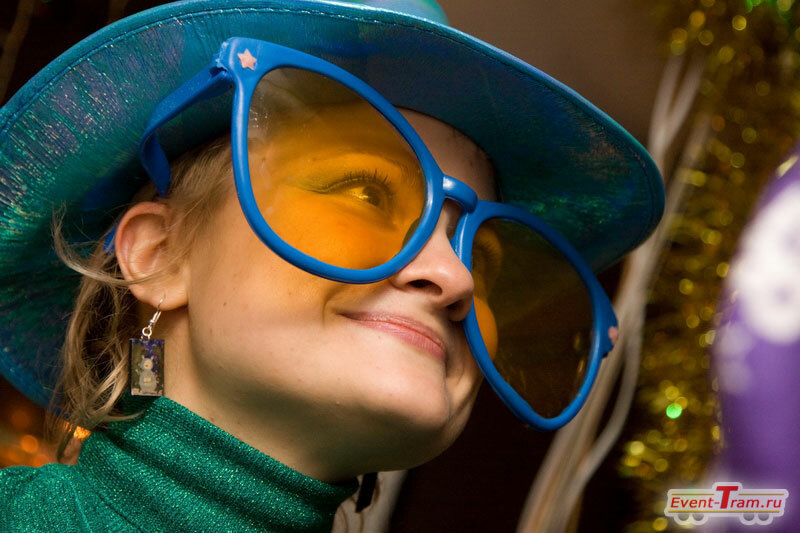 - A surprising and unexpected adventure for your guests, which will be a highlight of your event. A large number of seats allows you to take on board up to 60 people. 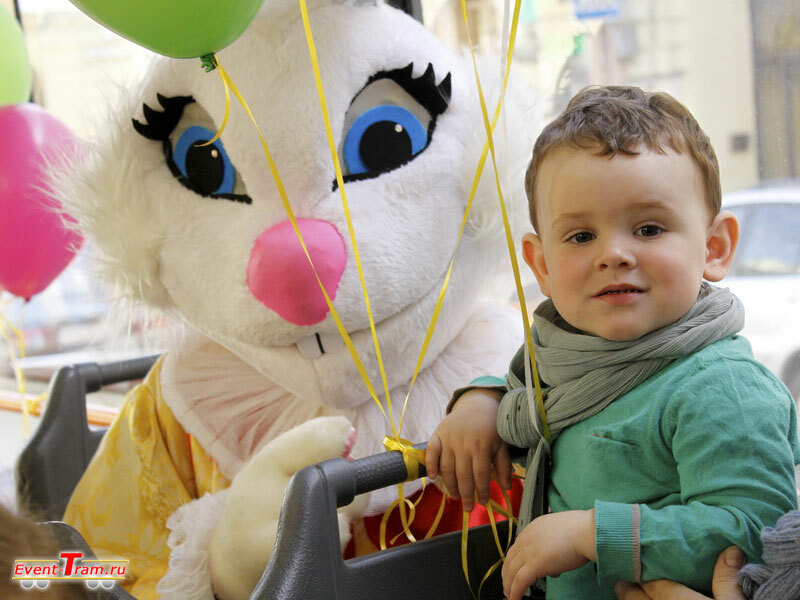 - Wonderful photos and videos of the decorated wedding tram that will always make you happy and amaze your friends. Consider whether trams would be a main platform or part of the entertainment program (and can be part of a wedding photo shoot?). 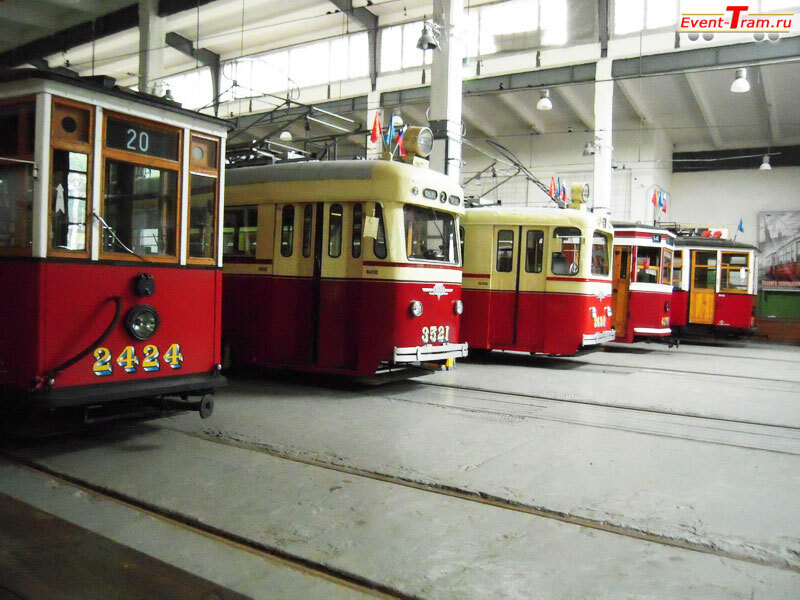 Choose your favorite model of a Tram or Trolleybus, will it be a retro or modern one. What are your wishes for the route: where the journey begins where it ends (for advice on the best route selection call). Think about your wishes on the program. We will take care of all the details from the wedding invitations to the bride’s garter belt on her hip. or fill out the form and we will contact you. 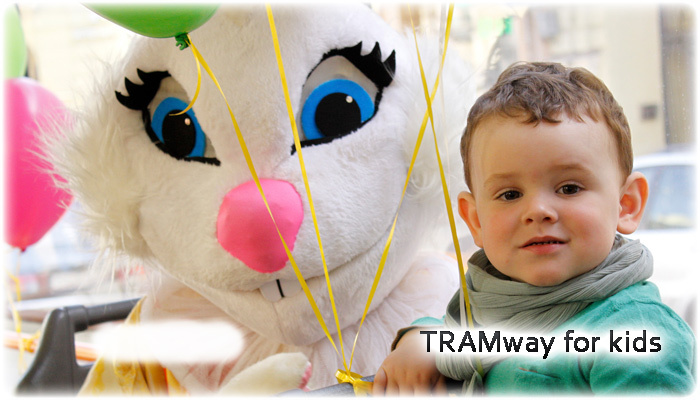 If you like the idea of ​​a holiday in the tram, then click “Like” and join our groups in social networks.